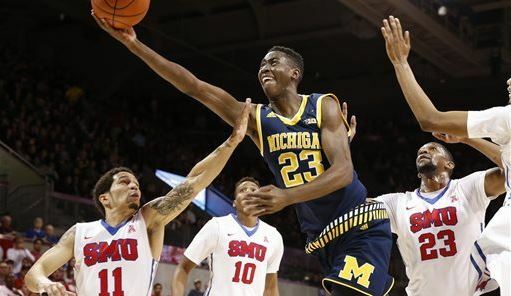 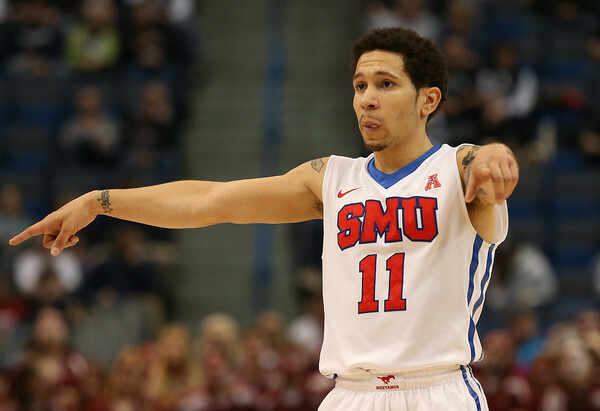 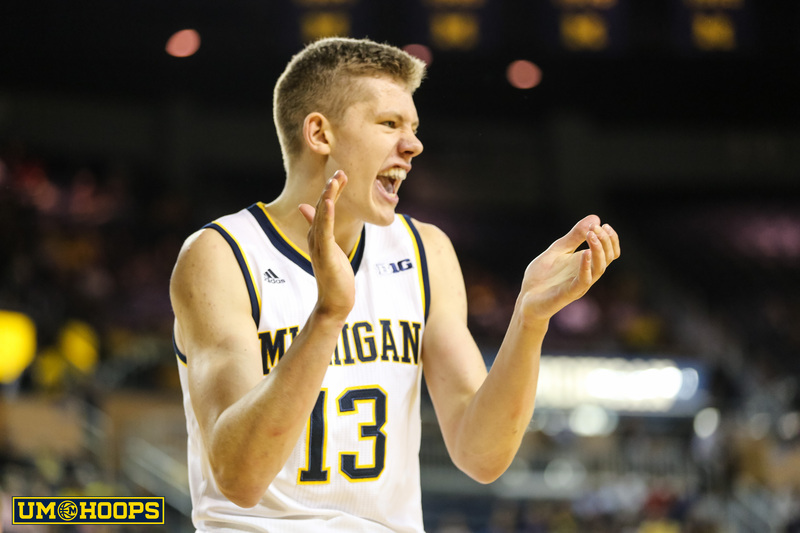 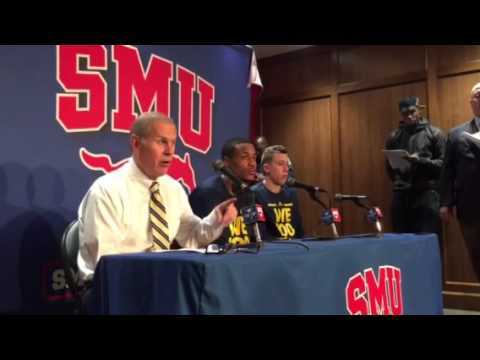 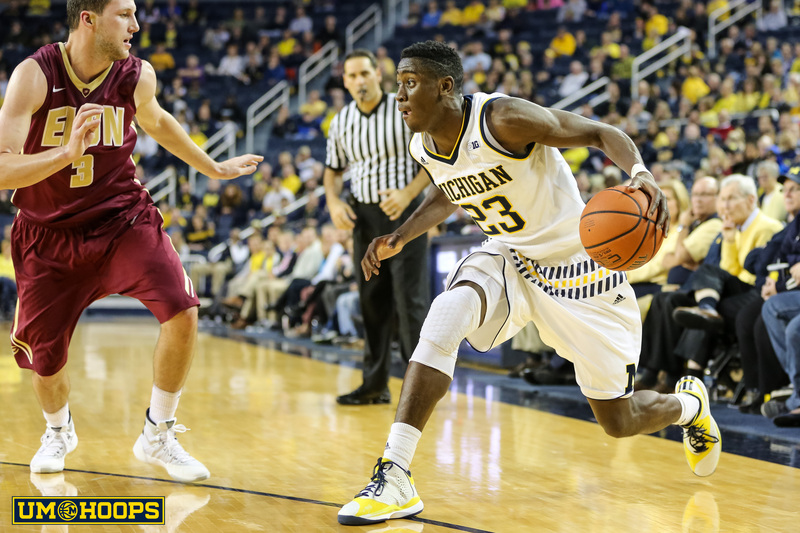 By any metric, the Michigan basketball team’s performance in Dallas was far from ideal. 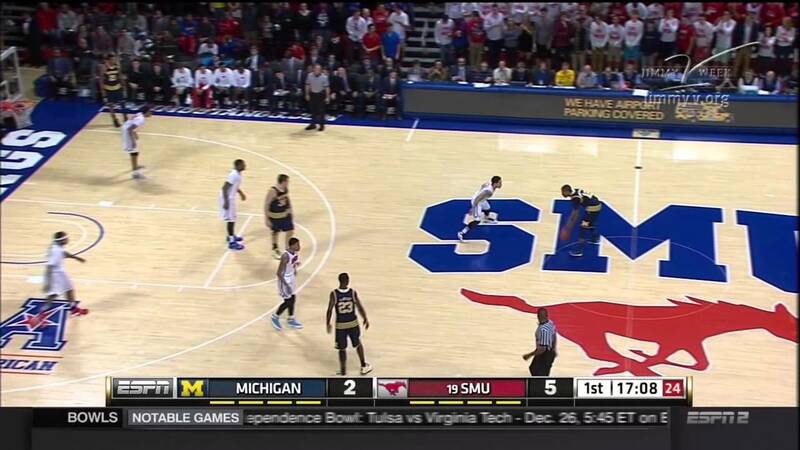 Michigan was blown off the floor in Dallas on Tuesday in a game that Wolverine fans probably should have seen coming. 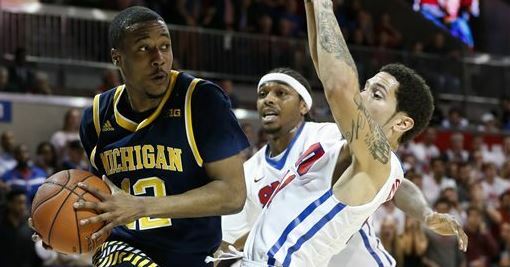 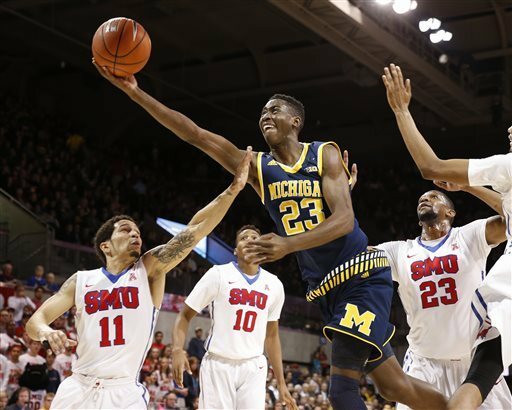 With two frustrating losses and two solid wins, tonight's game at Southern Methodist (6-0) is the swing game of Michigan's non-conference schedule.